WQAD-TV in Moline, Illinois, has hired a Rockford, Illinois, meteorologist to replace the Quad-Cities’ most experienced meteorologist, Terry Swails. 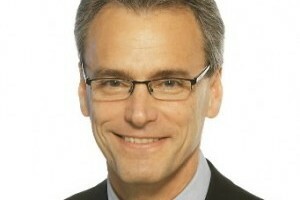 Channel 8 did not renew Swails’ contract. In these days of big corporations owning most media outlets — and concerned more about the bottom line than their viewers, listeners or readers — it probably means Swails was earning too much money, and the new guy will work for a fraction of the Swails’ salary. Whether you are a fan of Terry Swails or not is not the point. I think it’s a shame to see anyone who is doing his or her job fired because of past poor corporate financial decisions or downright greed. I’ve been there. I was “downsized” five times in 45 years of working, most recently in 2009 by Clear Channel, which many fellow, former employees call the “Evil Empire.” It’s not fair, and it’s not fun. My wife and I love live theater and attend performances around the area regularly. The amount of local talent never ceases to amaze us. Something we always look forward to is the annual New Era Dinner Theater production at Ziegler Memorial Lutheran Church in the unincorporated village of New Era on New Era Road just west of the southern entrance to Wildcat Den State Park in Muscatine County. We missed the first show in 1994 but have attended every one since, accompanied in recent years by our friends the Harpers. Multiple performances of each show take place in late May and early June. 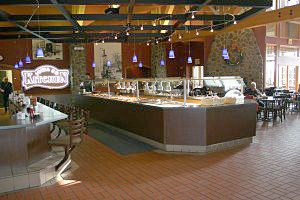 The home-cooked meal prior to each performance is delicious, and proceeds from ticket sales have always benefitted church needs and other charities. 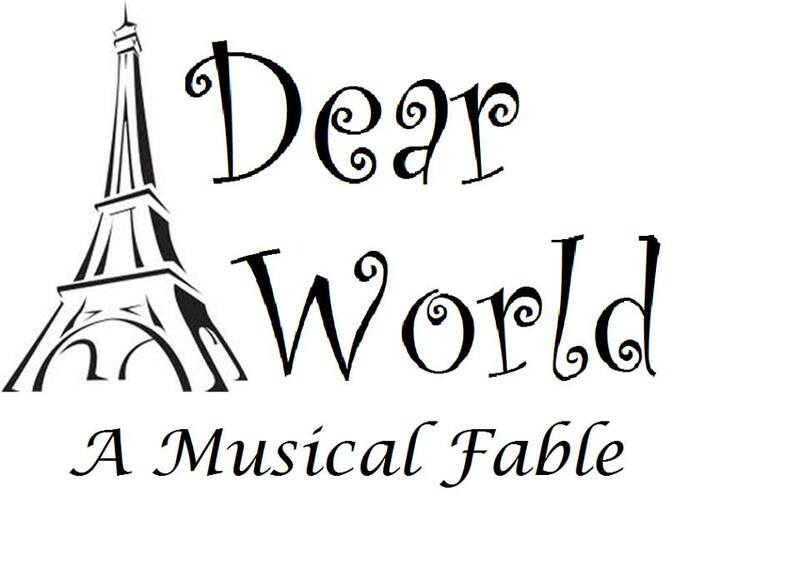 On June 8, 2014, the fourth and final performance of this year’s show, “Dear World: A Musical Fable,” took place, and it was terrific. An added treat was seeing director Bill Turner of Muscatine also act in the play. I’m sure the cast and crew are looking forward to a little rest now. But I can’t until next year!